This entry was posted in Life/Photography and tagged dreamy, freezing, frost, postaday, weekly photo challenge, Window, Winter. Bookmark the permalink. Lovely….I’m still trying to figure out what it is. Thank you. :-) Seriously? I thought it was pretty obvious. 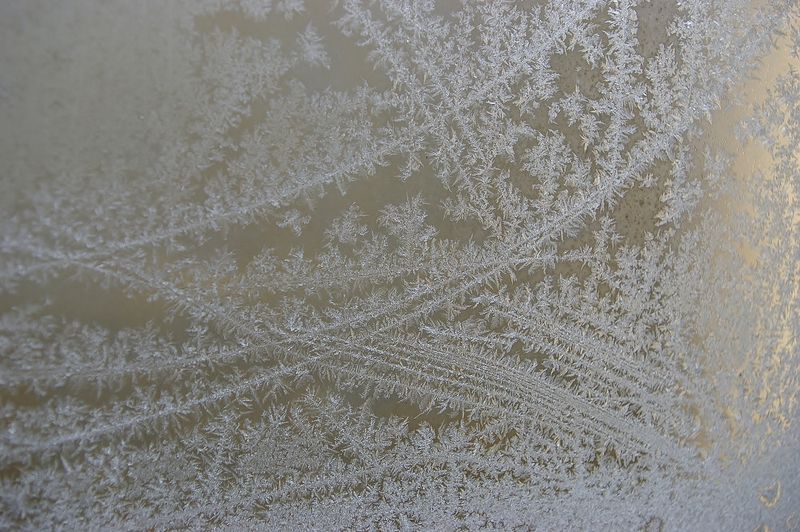 :-) It’s a frost on a window pane. :-D Cheers!